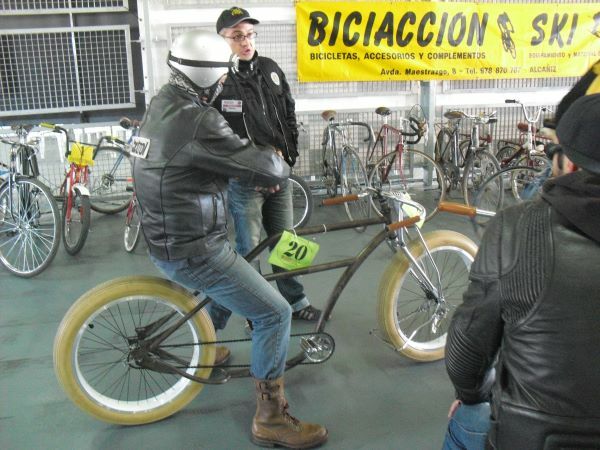 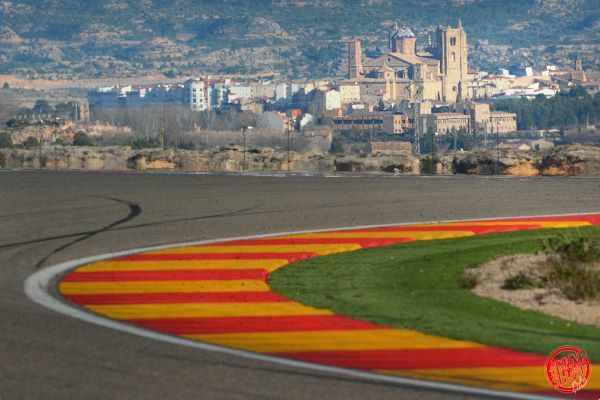 Alcaniz has a got a long racing tradition. 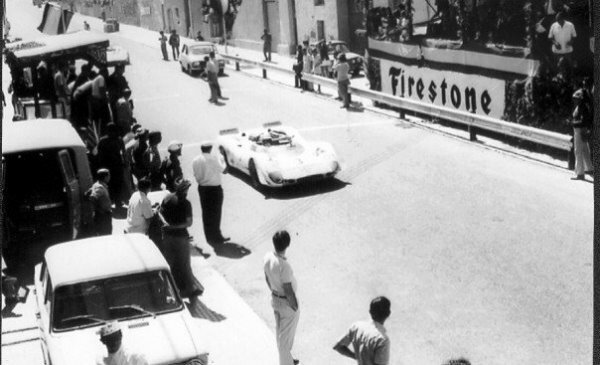 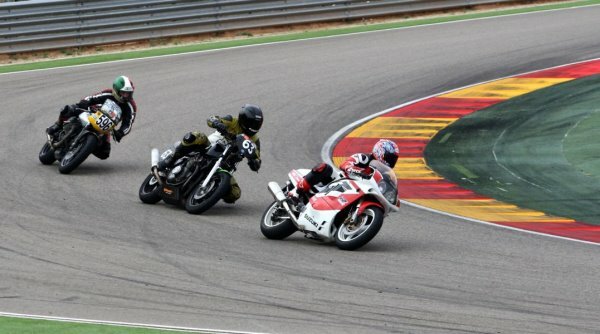 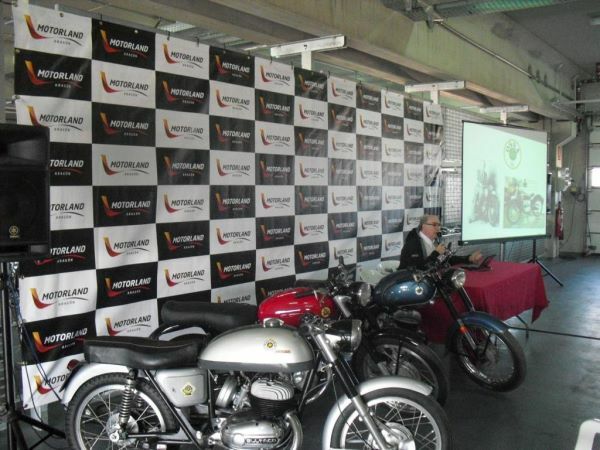 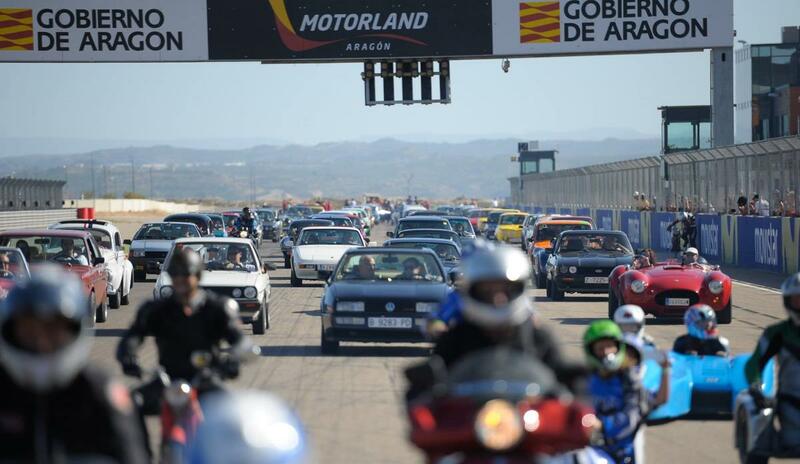 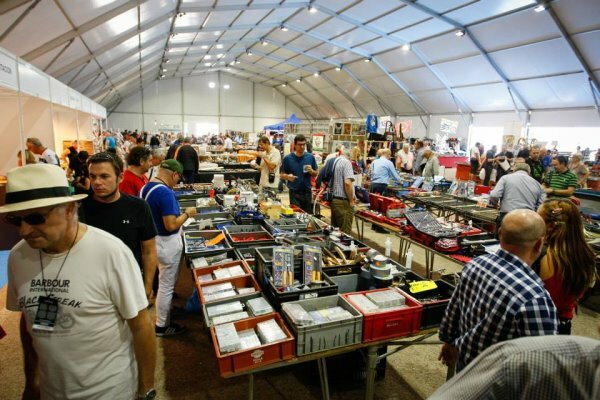 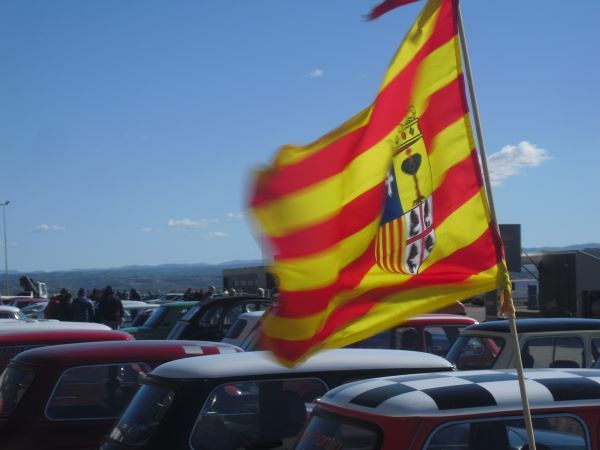 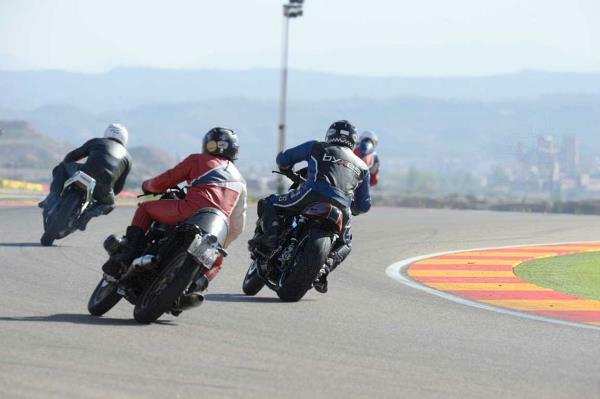 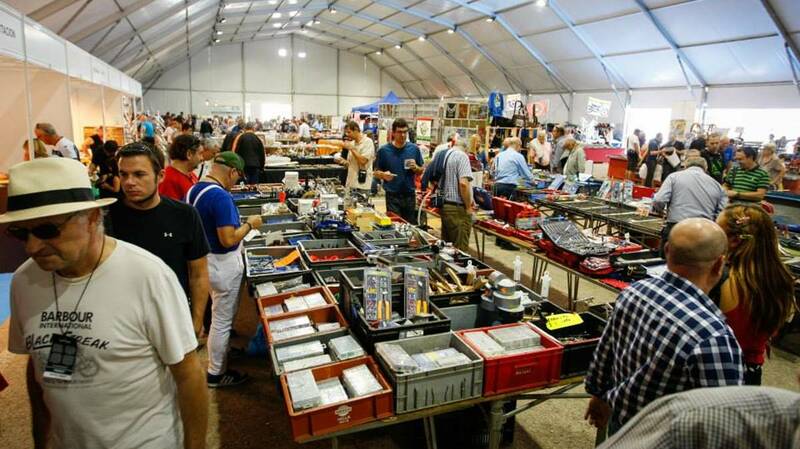 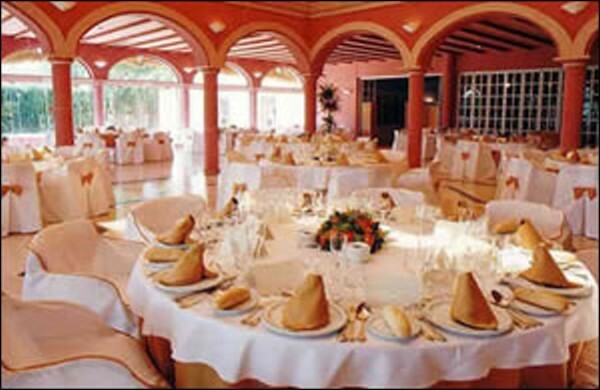 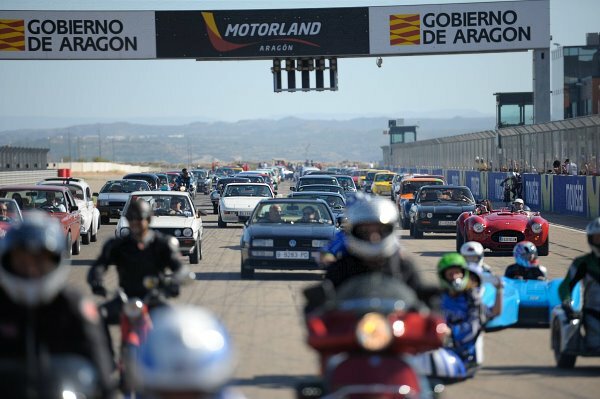 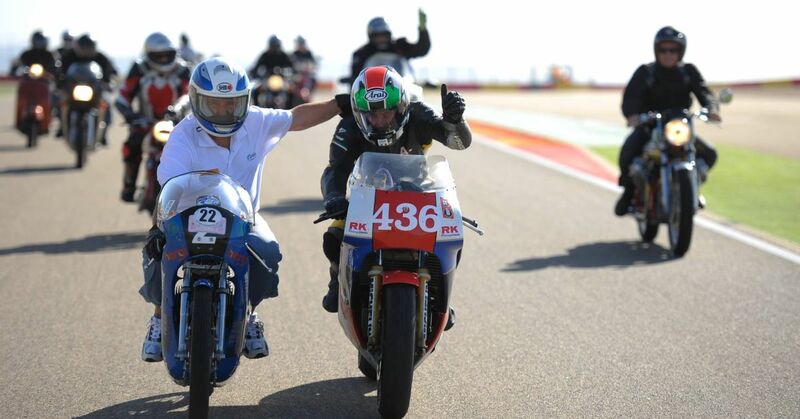 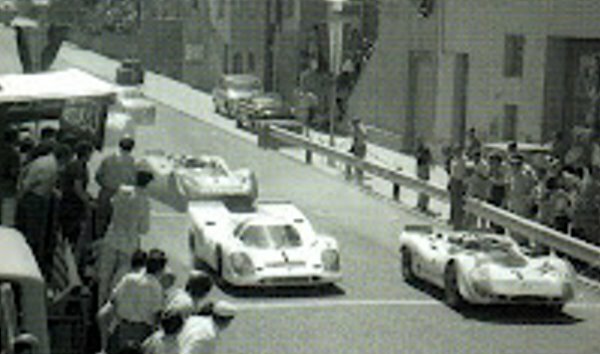 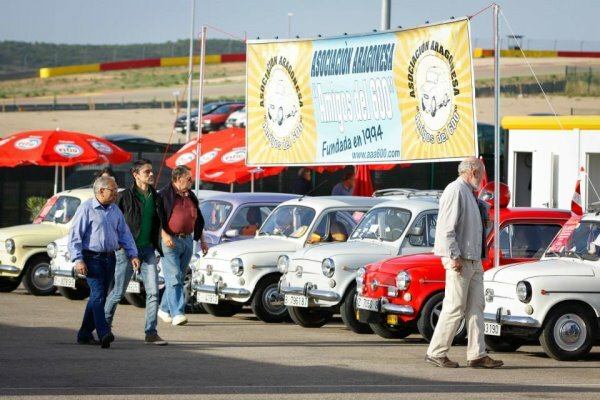 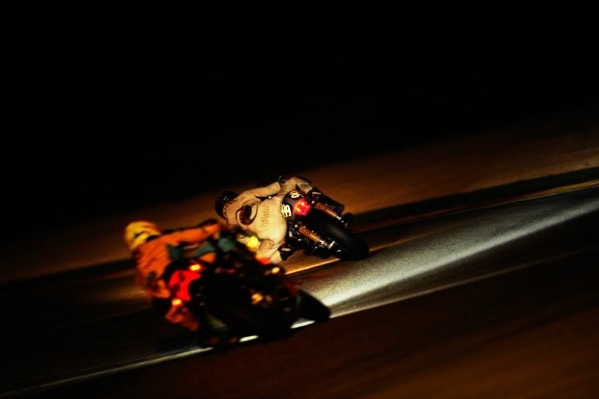 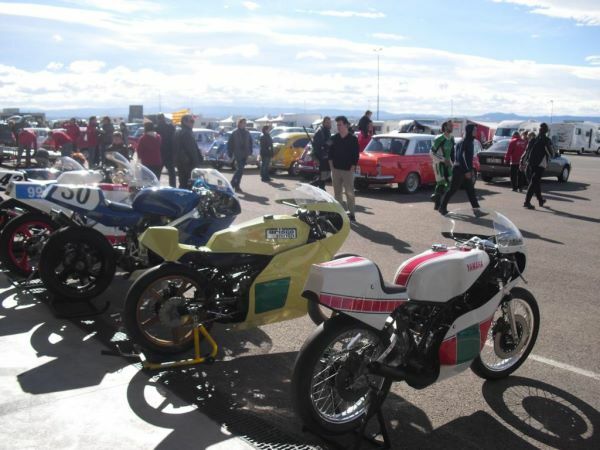 And now also the Motorland Aragon with its Classic Festival on October 30th – November 1st. 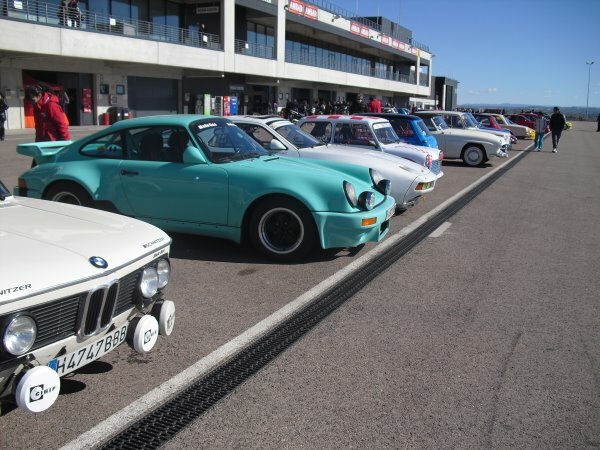 Four wheel classics until 1986 in the paddock and on track - track days & races . 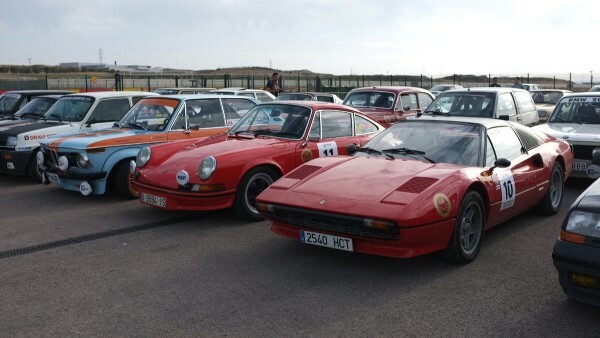 Vierrad-Klassiker bis 1986 im Paddock auf der Strecke - Training und Racing. 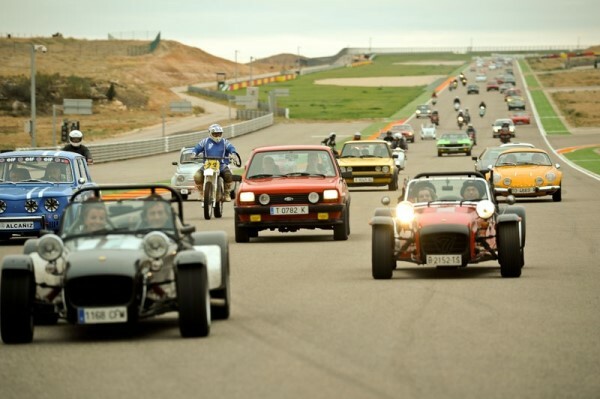 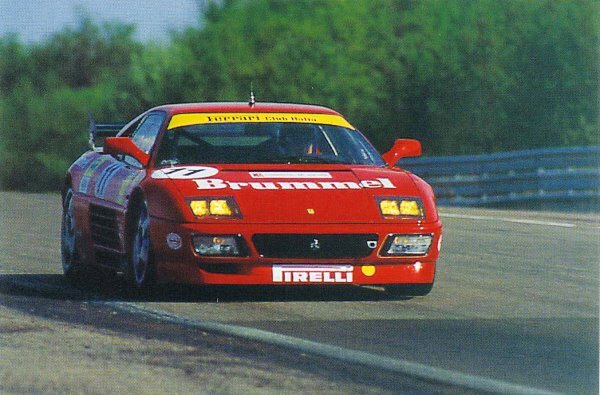 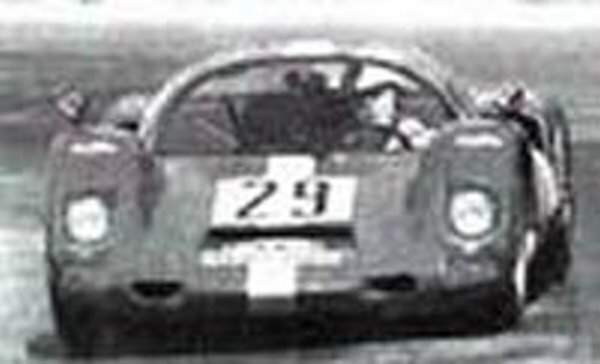 Four wheel classics until 1986 in the paddck and on track - track days & races. 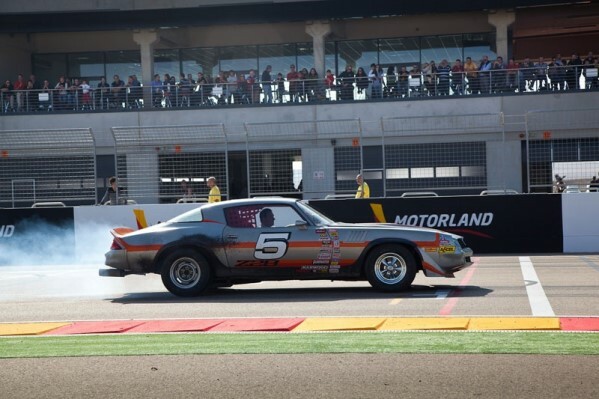 Ein Eldorado für Petrolheads - Spaß macht, was gefällt - und bei der Fun-Parade sind alle dabei. 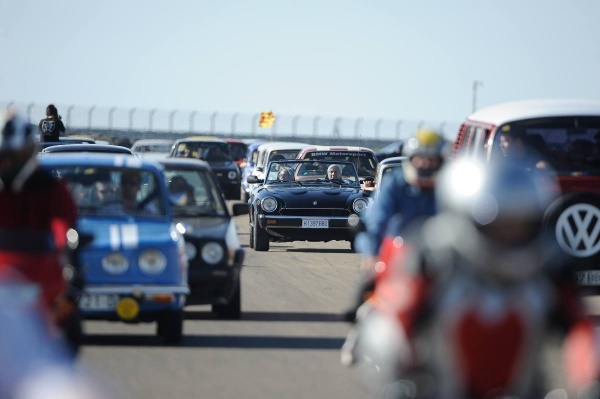 Eine einzigartige Gelegenheit, eine der neuesten und faszinierendsten Rennstrecken Europas zu freundlichen Tarifen mit einem klassischen Fahrzeug zu er-fahren. 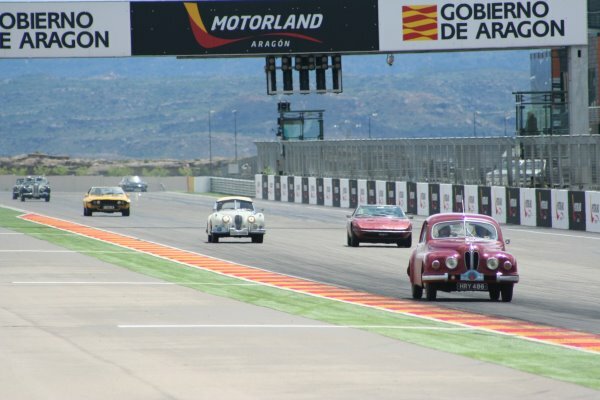 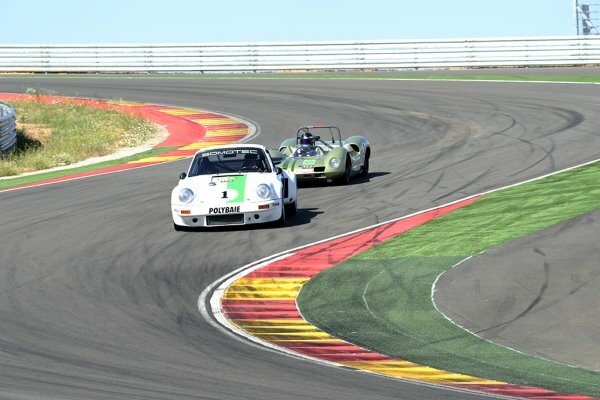 A unique opportunity to enjoy track excitement on one of Europe´s most exciting circuits with your classic vehicle.